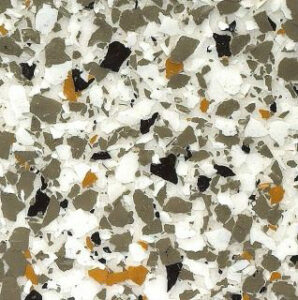 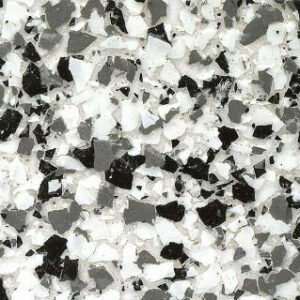 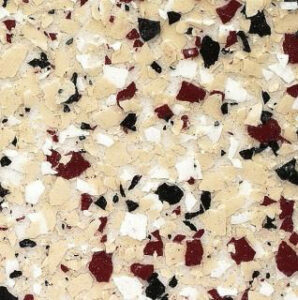 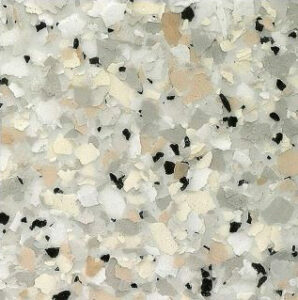 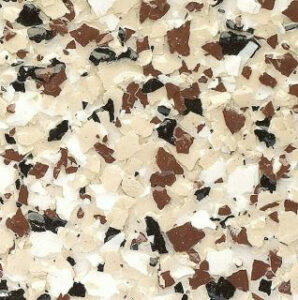 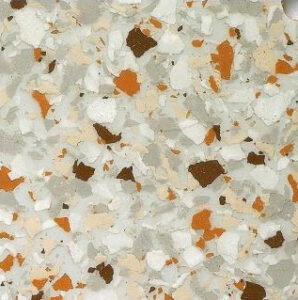 Colour Flake provides a durable floor with high style. 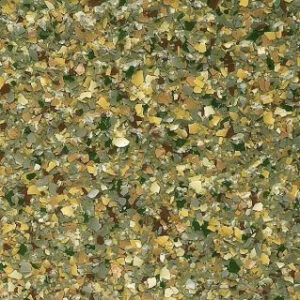 It delivers decorative concrete using a combination of epoxy and amines. 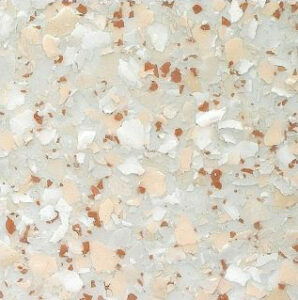 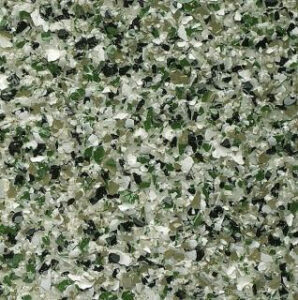 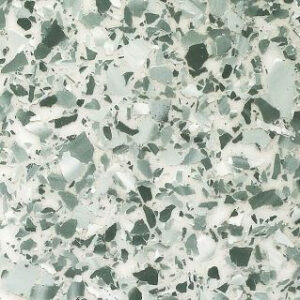 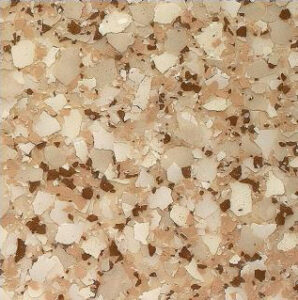 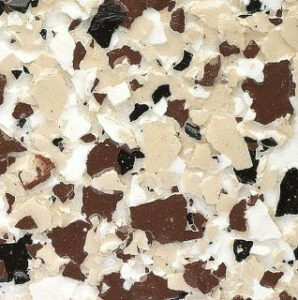 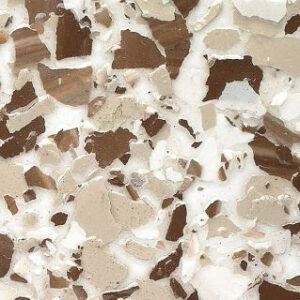 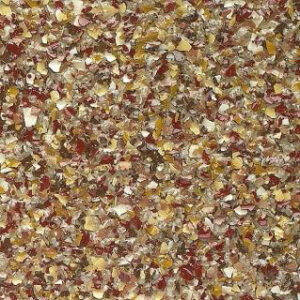 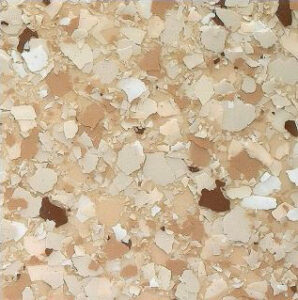 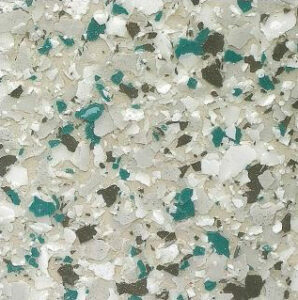 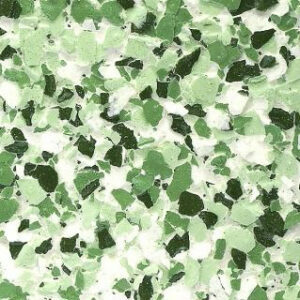 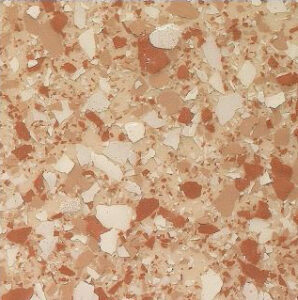 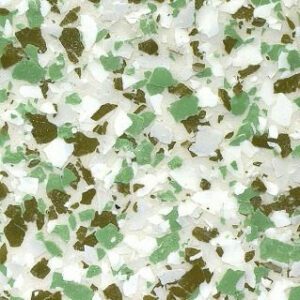 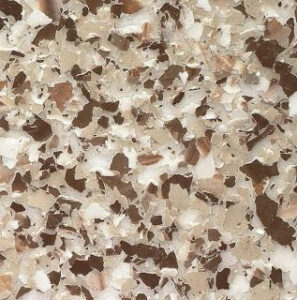 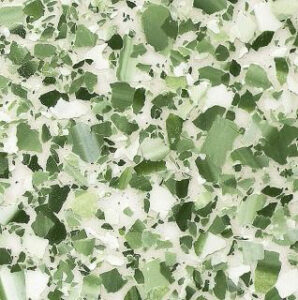 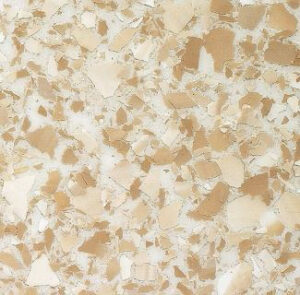 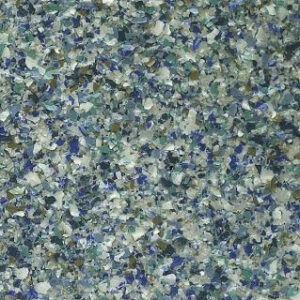 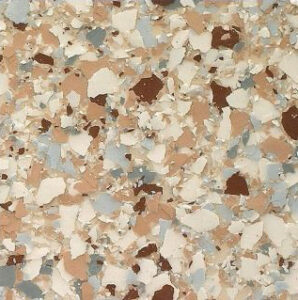 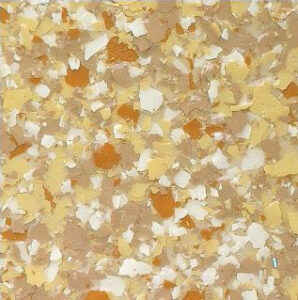 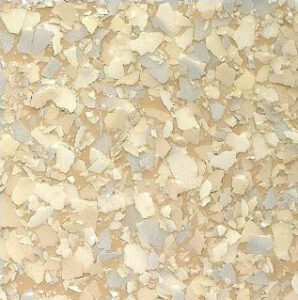 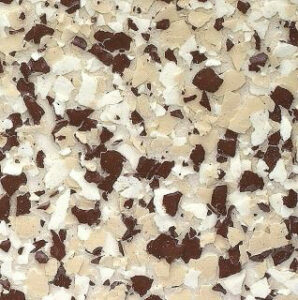 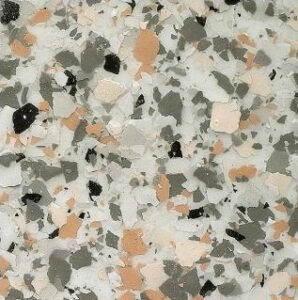 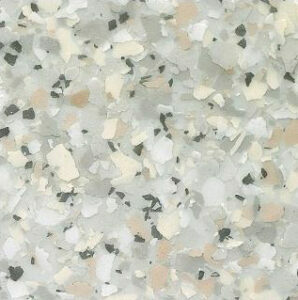 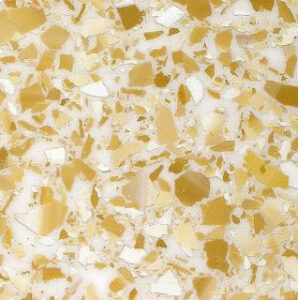 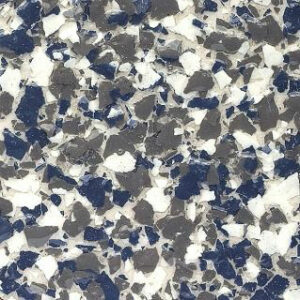 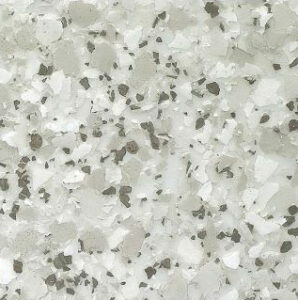 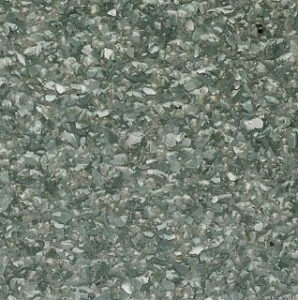 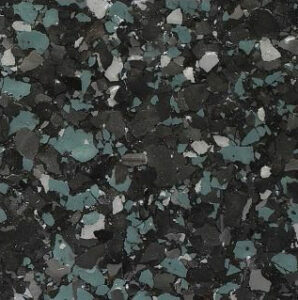 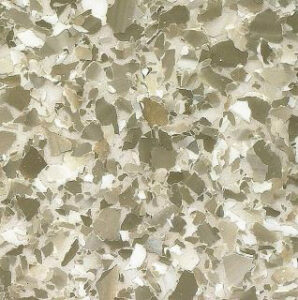 Colour Flake blends up to eight standard background colours with eight standard vinyl chip flake blends. 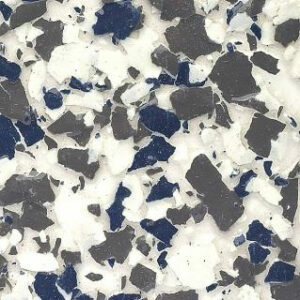 As a result, you can have numerous options with colours and styles to meet the needs of your own particular property…including the ones below. 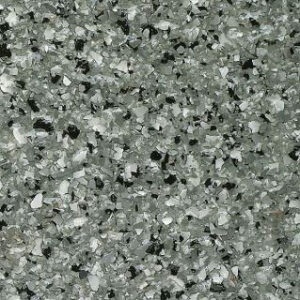 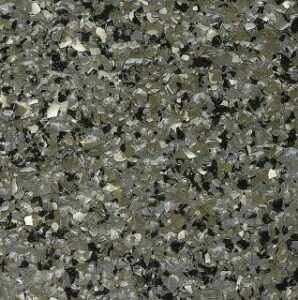 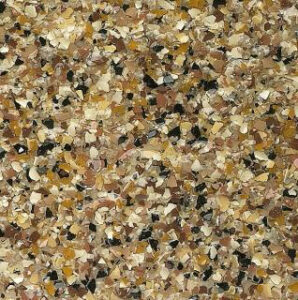 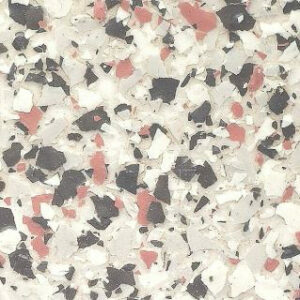 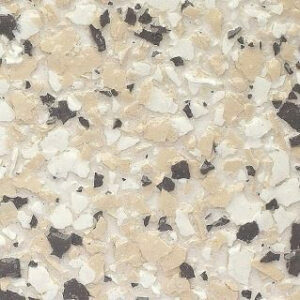 Colour Flake is very popular with homeowners and commercial users. 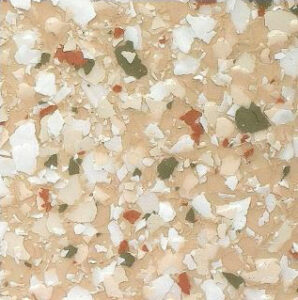 It delivers decorative concrete finishes and combines attractive aesthetics with great functionality. 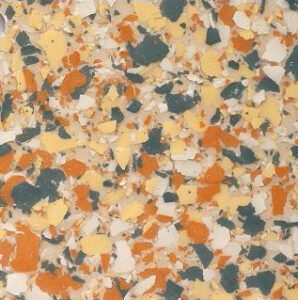 A Colour Flake floor coating is poured-in-place, seamless and chemical resistant. 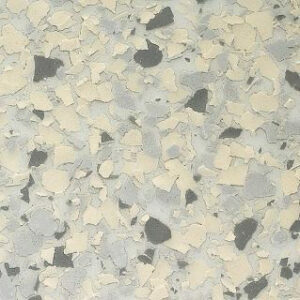 Our e-coat experts can provide your Colour Flake finish in a professional and reliable manner. 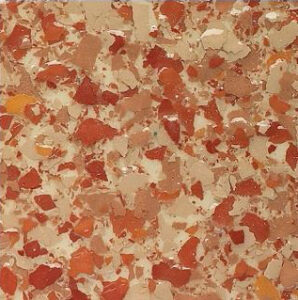 Colour Flake is a multi-component, decorative, seamless, high-build epoxy flooring system. 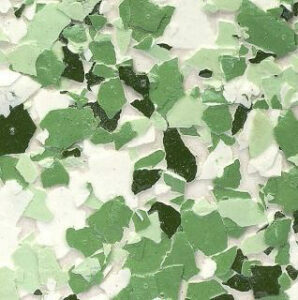 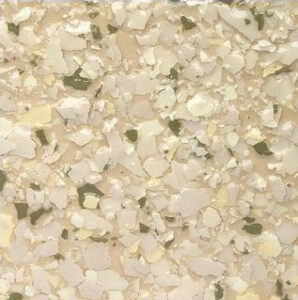 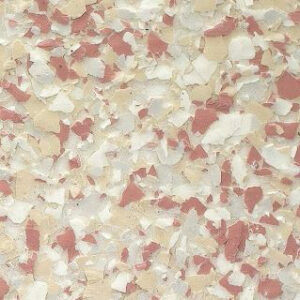 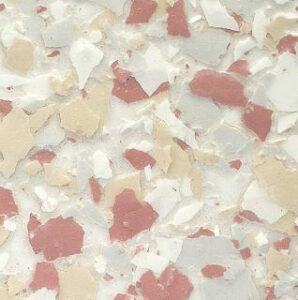 It consists of a durable, blush-free resin and broadcast coloured synthetic flakes. 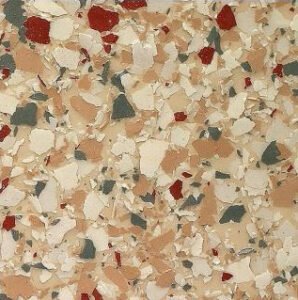 Colour Flake is completely V.O.C. 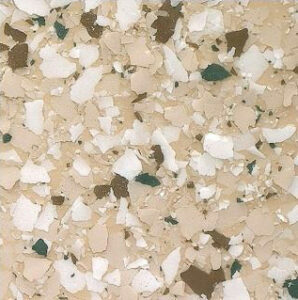 (Volatile Organic Compounds) compliant and suitable for many environments. 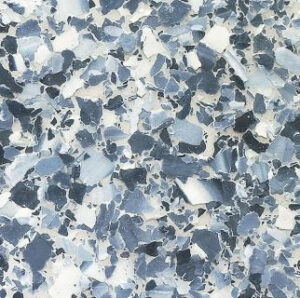 Using polymer technology developed for the industrial coatings industry, the polymers in Colour Flake provide abrasion and impact resistance. 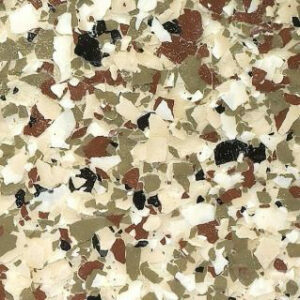 When used with high-performance urethane or polyaspartic topcoats, they form an extremely durable and long-lasting flooring surface. 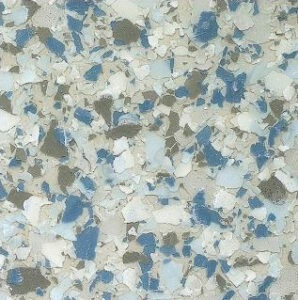 Colour Flake Application is straightforward. 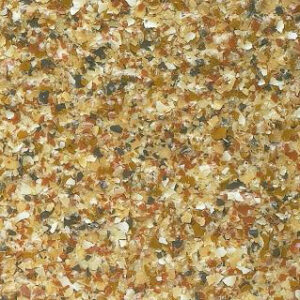 Colour Flake topcoats can be combined with various aggregates to provide a wide range of surface profiles. 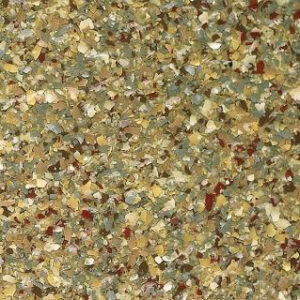 It can also be combined with a secondary containment or waterproofing membrane for floors that take a lot of pounding from foot traffic. 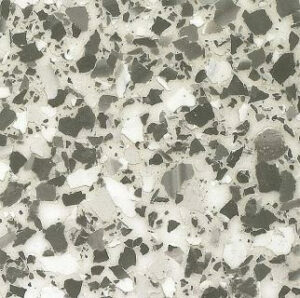 The final installation is aesthetically pleasing, provides a long life, and requires little maintenance. 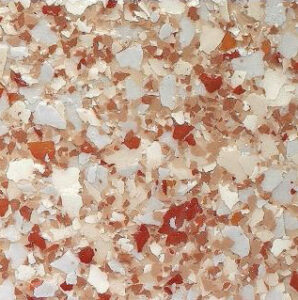 Also – Colour Flake Epoxy Flooring is environmentally-friendly. 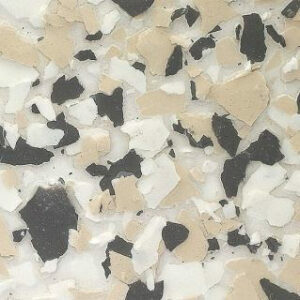 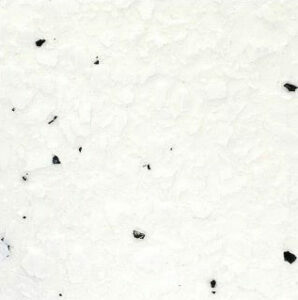 For a consultation to see if Colour Flake is a good choice for you, contact us here. 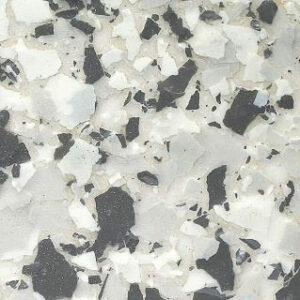 You can also call us on 0447 774 004.